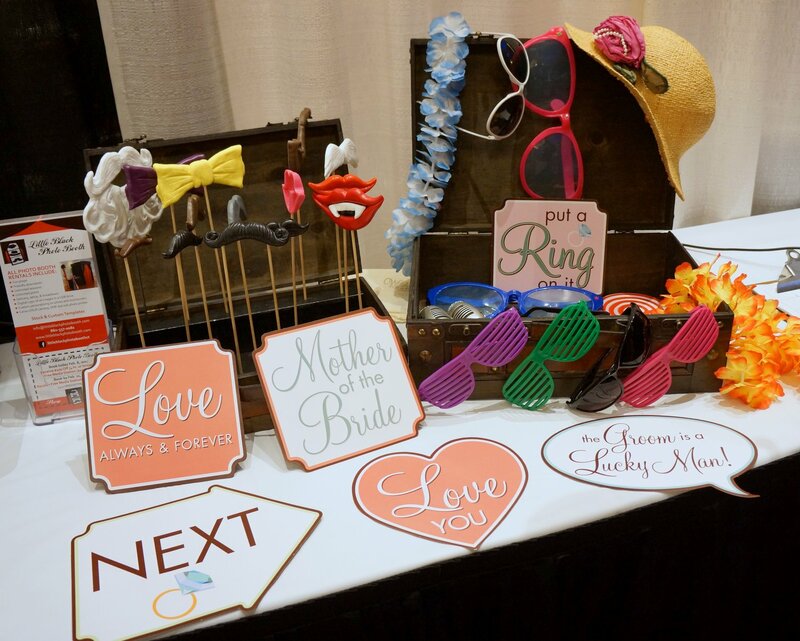 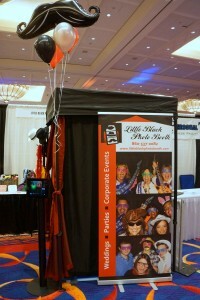 We had a blast at the 2015 Mohegan Sun Bridal Show a couple weeks ago, and from the looks of the photos the brides who stopped by our booth had a great time too! From when the doors opened at 11 until closing at 5pm we had a steady stream of brides, grooms, and their families coming by the booth. We really enjoyed meeting every one of you!